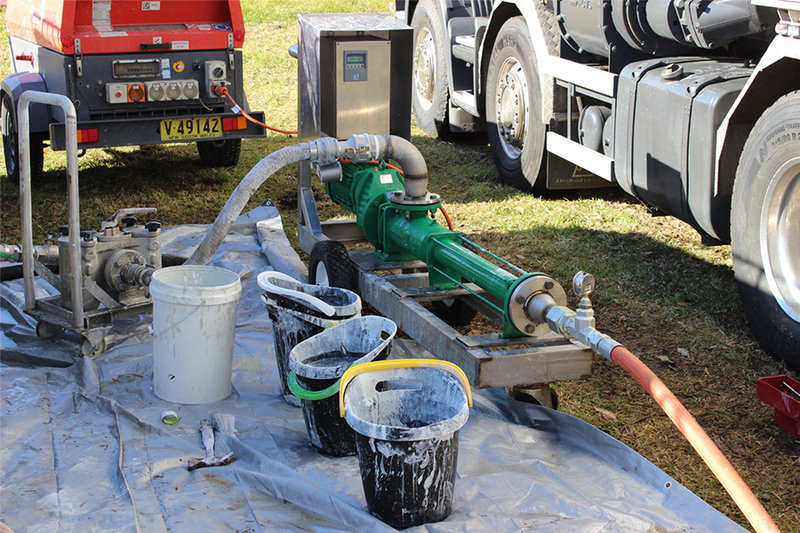 The aim of the Sewer Protective Coating Program is to meet Sydney Water’s corporate goals to improve the wastewater system and protect public health and the environment. This project involves entering private property to set up equipment around maintenance holes, entering the holes and relining the inside of wastewater pipes with a protective coating. JHC Infrastructure and Flagship Communications have been engaged by Sydney Water to complete this work in the Sydney Metropolitan Area. As part of the delivery of this project Flagship has been responsible for design and implementation of community relations and stakeholder engagement plans, proactively identifying impacts of works, preparation of all notification letters, management of enquiries and complaints, preparation of monthly reports, training of staff in community relations, and ensuring compliance with Sydney Water’s community consultation, guidelines, protocols and procedures. Flagship’s approach to community relations for this project has been flexible and tailored to each work site. The level of engagement and communication activities has varied according to the potential impacts of the works. Care has been taken to ensure project activities are implemented in line with Sydney Water’s Policy and Guidelines for Community and Stakeholder Engagement Plan. Since January 2015, JHC Infrastructure and Flagship have undertaken work at a number of highly sensitive sites including Sydney Airport. As a result of our approach to community relations, there have been no complaints, which has enhanced the reputation of our client amongst their key stakeholders and the wider community.